A day-long peaceful protest has been organised by the deputy head boy for students and a peaceful protest by parents is also planned to take place on Tuesday at 3pm. Following the shock announcement last week by Academies Enterprise Trust that Sandown Bay Academy may close and be merged with Ryde Academy, a peaceful protest by parents and pupils has been planned. The parent’s protest will take place on Tuesday 9th May at 3pm on the rugby field opposite the school. “We realise this is a knee-jerk reaction but we haven’t got much time. “We may hold another rally another time when more can come, but for now this is simply a need by people to get together to show their support of the school. 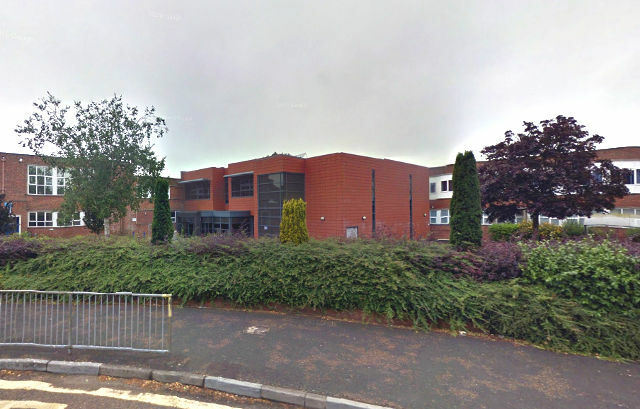 In addition, Deputy Head Boy, Nathan Doran, has been in touch to let us know that along with the parent-led protest, he has set up and organised a demo to last the entirety of the school day tomorrow. “I have organised this protest to give the students at Sandown a voice about what AET are planning to do to our school and many of our teachers.